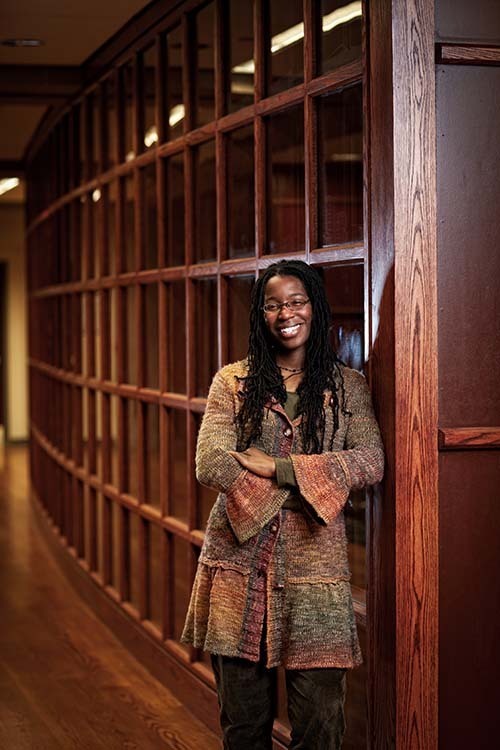 Tiya Miles is chair of the Department of Afroamerican and African Studies at the University of Michigan, where she is professor of history, American culture, Native American studies and women’s studies. Her work looking at the interrelationships between African and Cherokee people in colonial America earned her a 2011 MacArthur Foundation fellowship. Miles has written two prize-winning books, “Ties That Bind: The Story of an Afro-Cherokee Family in Slavery and Freedom” and “The House on Diamond Hill: A Cherokee Plantation Story,” as well as numerous articles on women’s history and the black and Native interrelated experience. She has been a frequent guest on NPR’s Tell Me More. Tell Me More: Who Gets To Decide Who Is Native American?